3. Analysis of the Siddha drug Gowthamar chooranam using FTIR and SEM Techniques. 9. 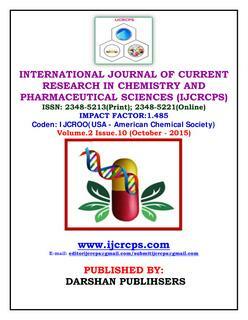 GC-MS Analysis of an Ayurvedic medicine "Modified Arjunarishta"
10. 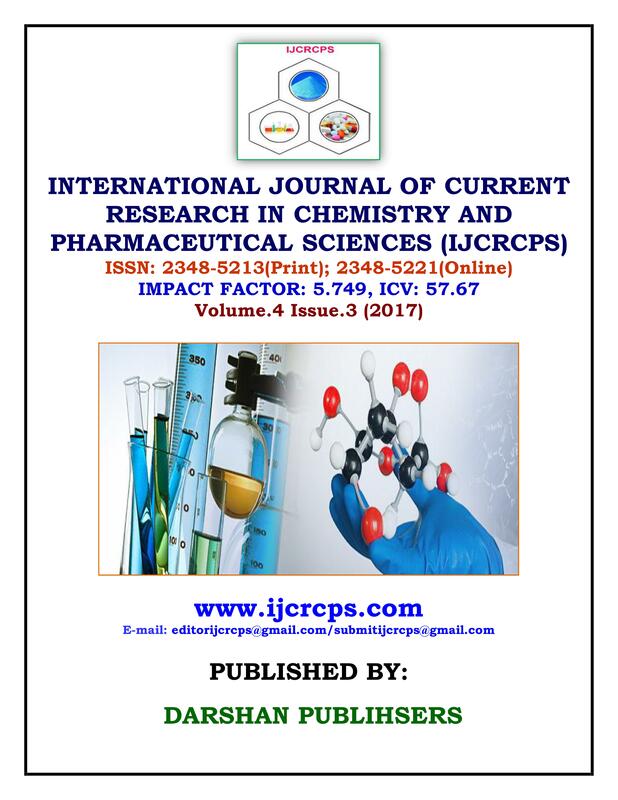 Growth and Characterisation of Purine derivative Adenine Nucleobase.